For the partners of the UEFA Champions League we measure sponsoring effects since 2000. Currently this study covers 23 countries for Nissan, PepsiCo and Heineken. 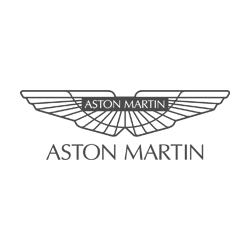 In motorsports, we currently conduct the sponsoring effectiveness trackers for Heineken and Aston Martin, measuring the impact of their F1 sponsoring. In addition, we work with Nissan on the evaluation of their sponsoring of Formula E.